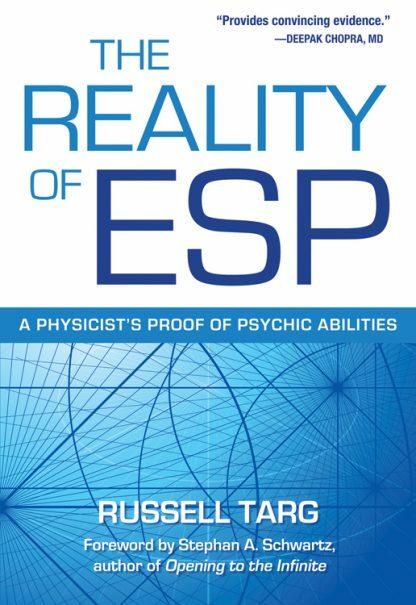 Remote Viewing, in which a person describes places and events independent of space and time. For example, while in California Price drew to scale a Soviet weapons factory at Semipalitinsk with great accuracy later confirmed by Satellite photography. In another remote viewing, Targ accurately sketched an airport in San Andreas, Columbia himself. Distant Mental Influence, where the thoughts of the experimenter can positively or negatively affect the physiology (heart rate, skin resistance, etc.) of a distant person. Precognition and retrocausality, showing that the future can affect the past. That is, the elephant you see on television in the morning can be the cause of your having dreamed about elephants the previous night.